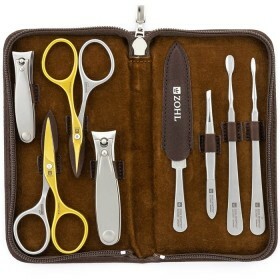 ZOHL nail cleaner is the highest quality manicure tool to keep your nails neat and well presented. 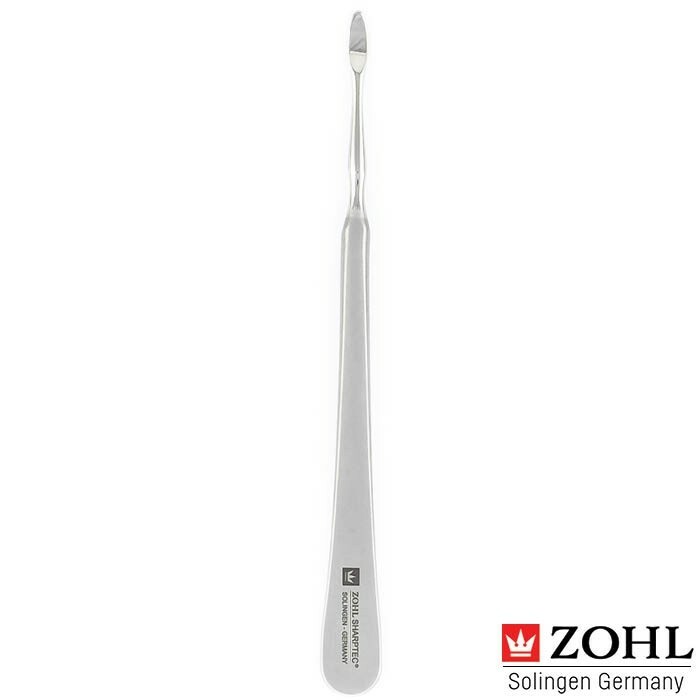 We hear that finding the best nail cleaners is almost an impossible mission, that's why ZOHL brings you professional manicure instruments directly from Solingen, Germany. 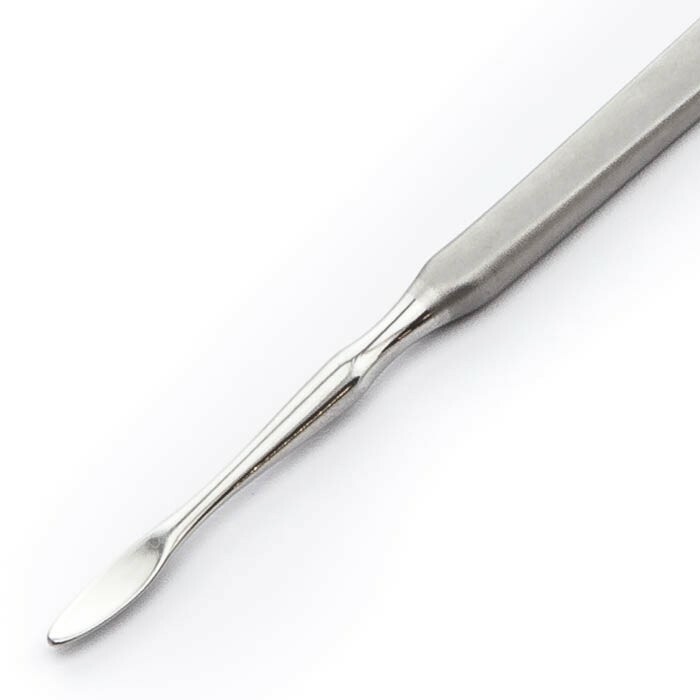 Made from surgical stainless steel with a reinforced and specially shaped tip for cleaning under nails, the ZOHL nail cleaner is the best tool when your nails need that extra step of maintenance after shower. 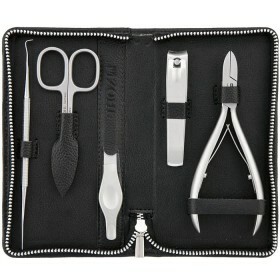 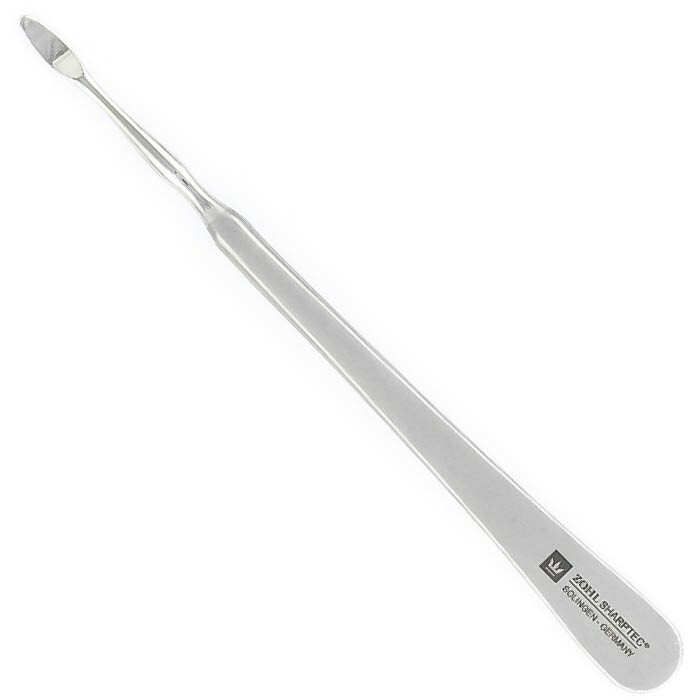 ZOHL stainless steel nail cleaner adds a professional manicure tool to your nail care regimen. 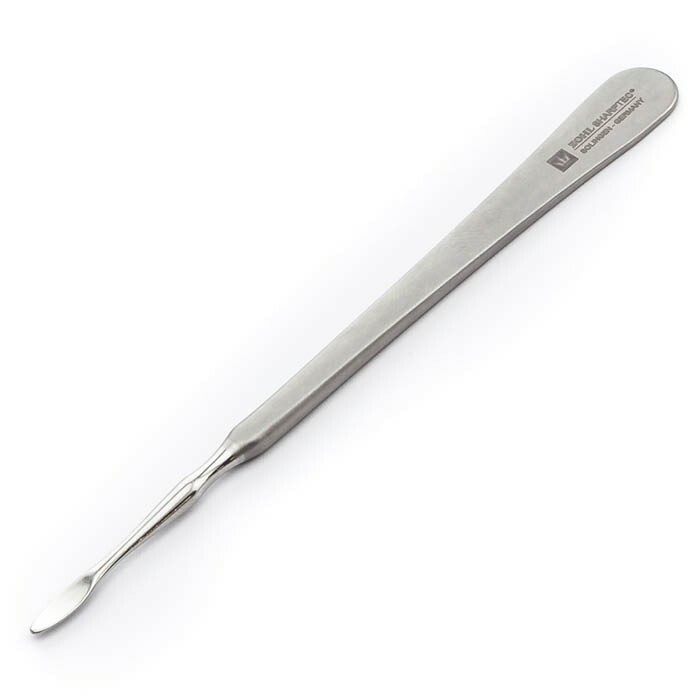 It is made in Solingen (Germany) from rust proof, anti allergic stainless steel, free from nickel, and ideally suits people with sensitive skin. 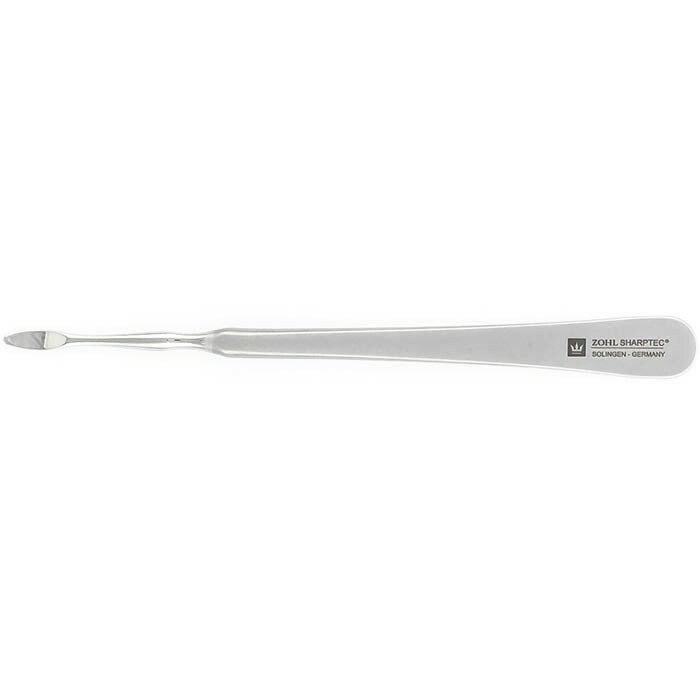 Solingen craftsmanship is highly regarded by professional podiatrists and elite manicure experts who know that the best manicure and pedicure tools come with the label “Qualitat. 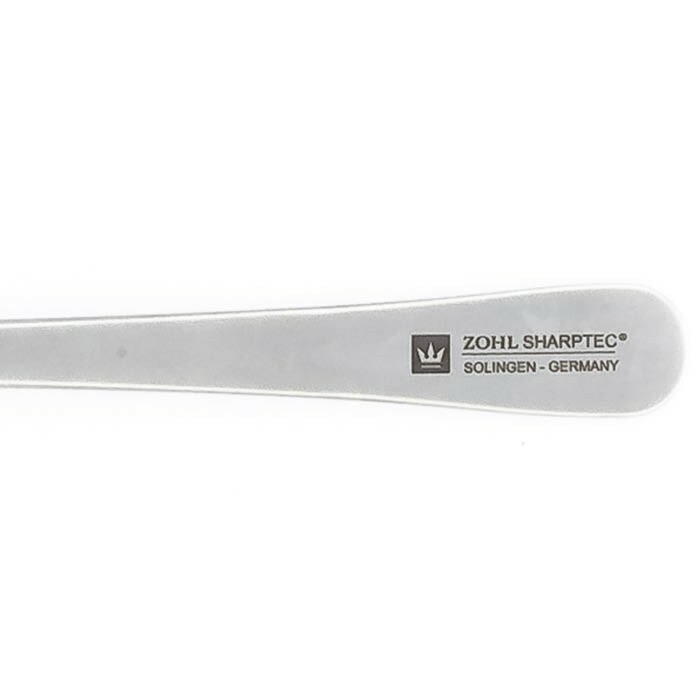 Made in Solingen” approved by the German Government. 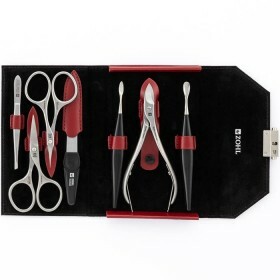 By buying original Solingen nail cleaners, cuticle clippers and nail cutters, you invest in the highest quality nail care tools that will delight with long lasting performance.